It’s time to celebrate! Why, you ask? Because — it’s Negroni Week! 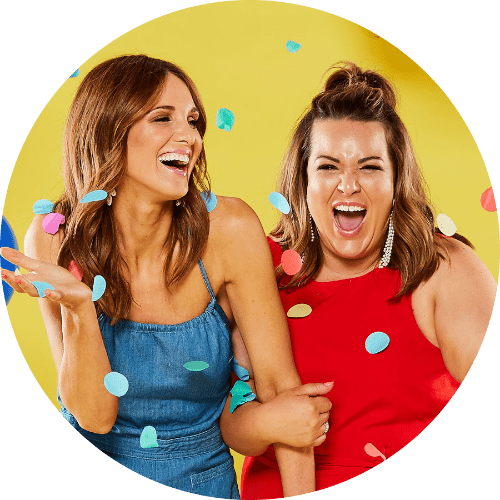 Adelaide bars are getting around this delicious celebration by putting their own twist on the drink and offering it exclusively between the 4th and 11th of June. 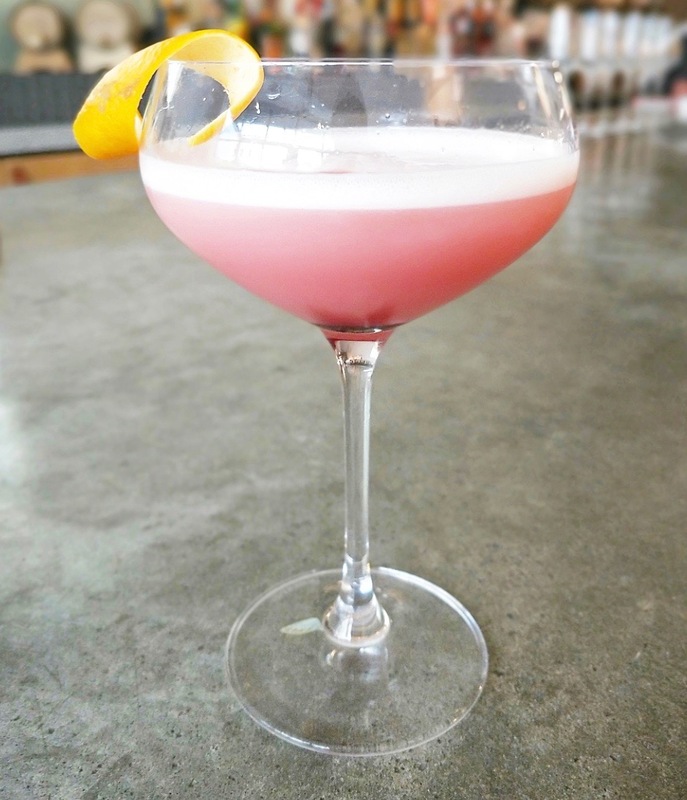 You can find it at Ruby Red Flamingo, Osteria Oggi, Hennessy Mayfair Rooftop, Prohibition Liquor Co, and Lot 10. Of course, we know that not EVERYONE will be able to get to one of these venues so we’re sharing the not-so-secret ingredients with you so you can DIY it, Negroni style! Pour into a chilled coupe glass and garnish with orange peel. So there you go – now you know where to find the AMBRONI, and how to make AMBRONI… but what about where to get the DELICIOUS ingredients? 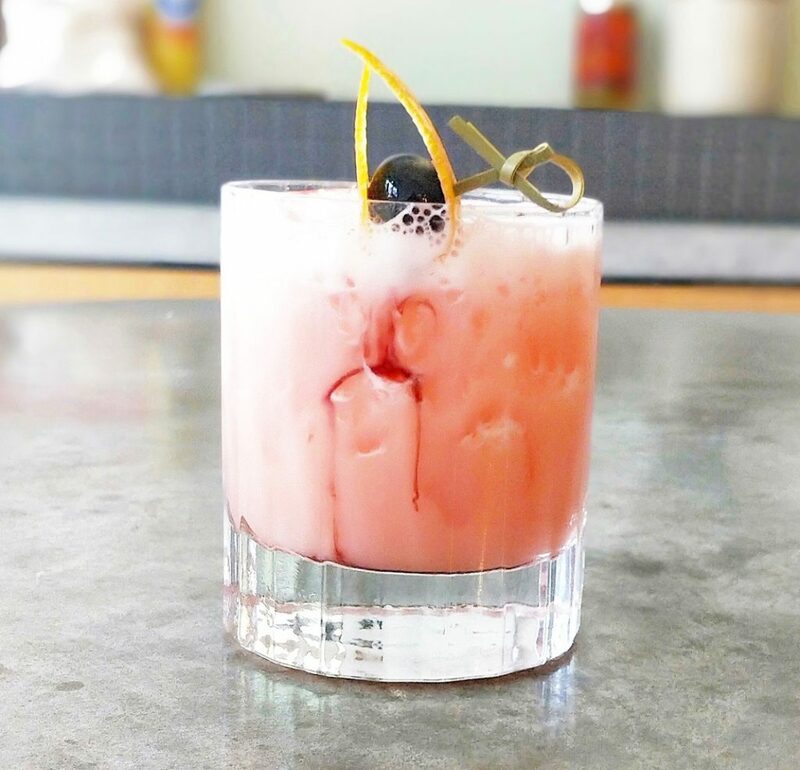 Not only does the Ambra Spritz Bar stock all the locally made liqueurs at the cellar door, but they also serve their special AmbRoni every Friday night! 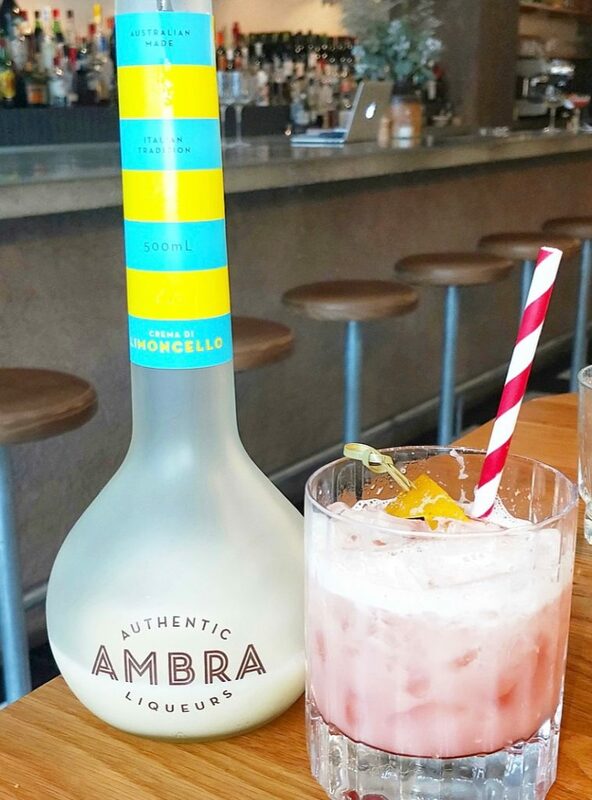 If you can’t get to the Ambra Spritz Bar then never fear, because you can always stop by Dan Murphy’s, First Choice Liquor + Vintage Cellars – just make sure to ask for Ambra!